Conceptual artist Christian Boltanski was first recognized for short films he made in the late 1960s. He moved on to photography in the ’70s, before working with light as a medium and creating installations during the ’80s. Driven by an interest in cultural anthropology and the history of humanity, he often creates installations using everyday objects, such as biscuit tins, photographs and documents. 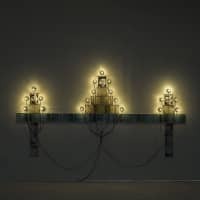 Organized by The National Museum of Art, Osaka, The National Art Center, Tokyo and the Nagasaki Prefectural Art Museum, this exhibition is Boltanski’s largest show in Japan and showcases early to recent works, with large-scale installations at each of the venues. 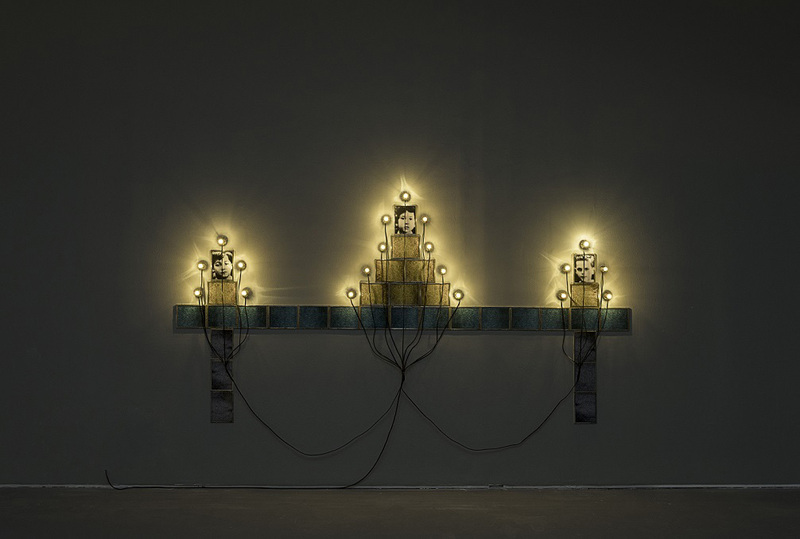 Ticket Giveaway: We have five pairs of tickets to “Christian Boltanski: Lifetime” at The National Museum of Art, Osaka to give away to readers. The ticket giveaway is now online only. To apply , visit jtimes.jp/tickets. Deadline: Feb. 12.